"I commend the bravery of the Texas Forest Service, firefighters, volunteers, law enforcement and other state and local officials as they work tirelessly to get the fires under control and protect lives and property," Speaker Straus said. "Our thoughts and prayers are with the families affected by the wildfires across the state of Texas." 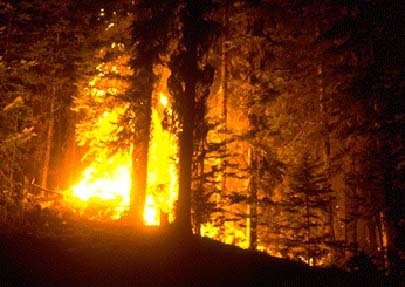 For more information on preparing for wildfire threats, please visit: http://governor.state.tx.us/wildfires. Visit the Texas Forest Service website for more information on fire danger and advisories at: http://texasforestservice.tamu.edu.